Remember that old cell phone network commercial that advertised their coverage by sending a man all over the world asking if the person on the other end of the line could hear them now? Good. There are times when “selective hearing” can be attributed to folks missing a beat or two in conversations, but what if the phrase, “Can you hear me now?” becomes a point of contention between you and your loved ones? Most people with gradual hearing loss – over months or years – have difficulty detecting it and as a result, fail to diagnose and treat it. 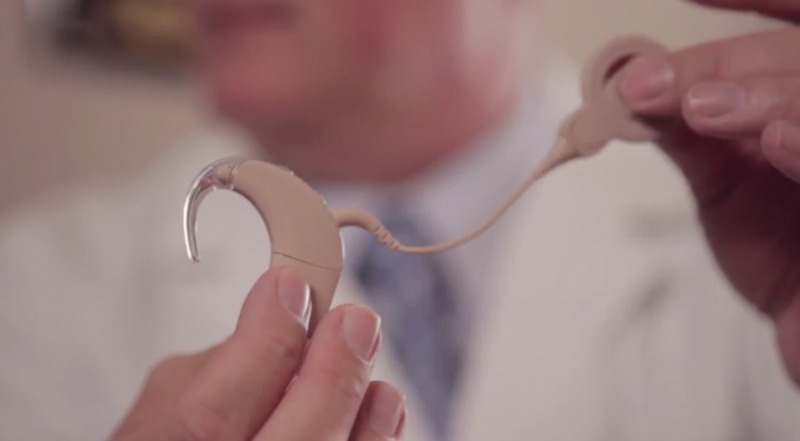 Thanks to our sponsors at Cochlear Americas, we have a comprehensive Hearing Loss and Treatment Solutions Fact Sheet to determine whether you or someone you know needs to have their hearing assessed by a physician and possibly qualify for a hearing device. It’s a simple thing you can do to help you or your loved one get back in the conversation. If your results determine you need to make an appointment, give us a call. There is help!